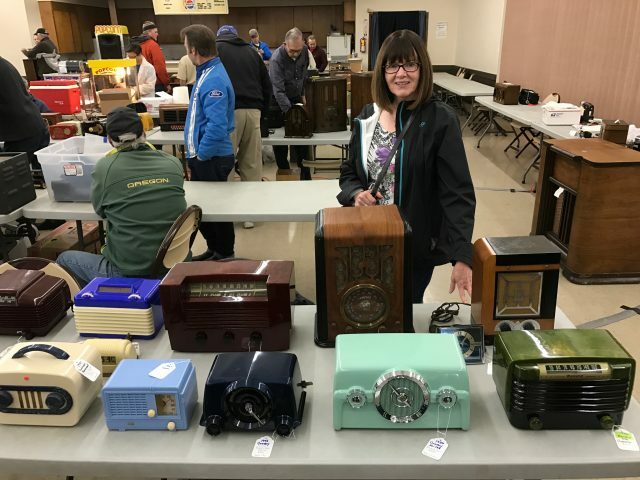 I am in Lebanon Oregon…love that little turquoise number..how much? Send me info maybe a list? Hi Phil, I enjoyed looking at your website, some great radios, and the site is set up really well. 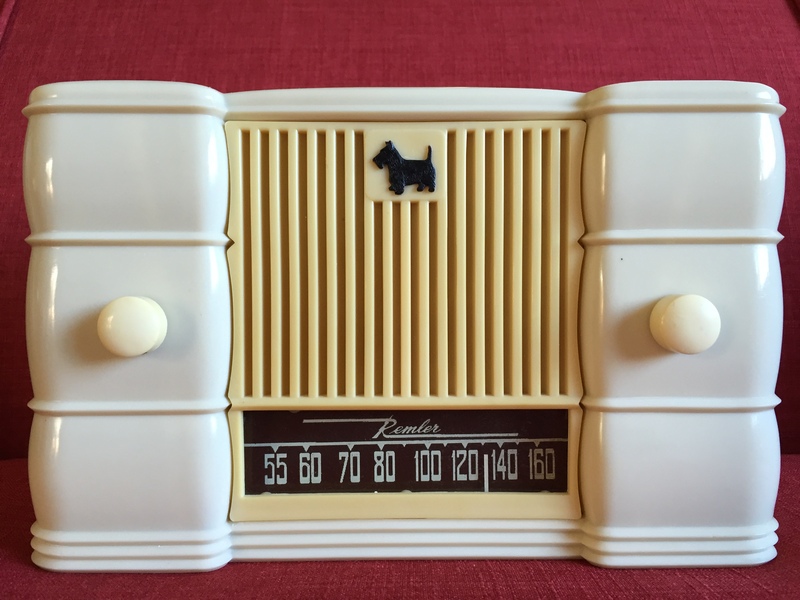 I had a question, do you still have the blue Setchell Carlson radio available? 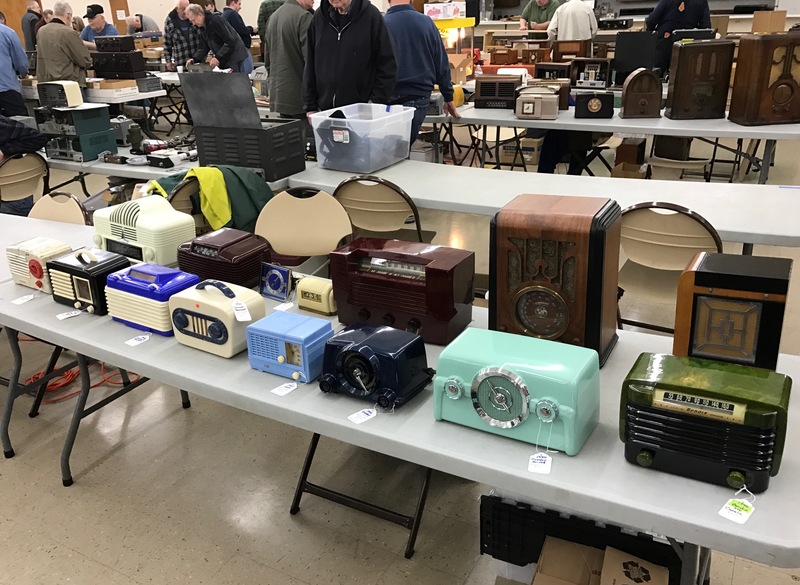 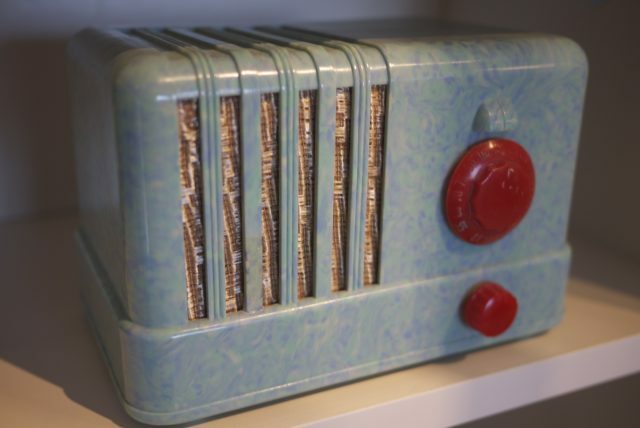 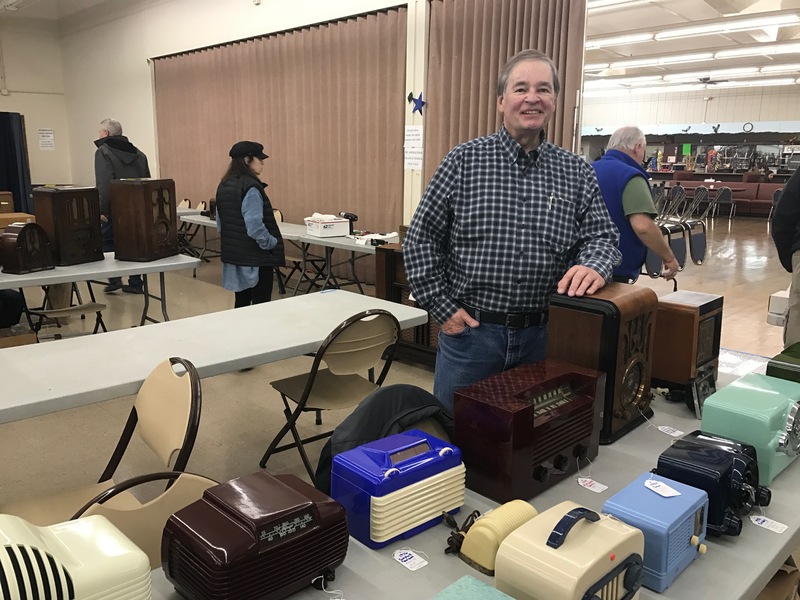 Setchell Carlson radios are becoming quite popular these days, especially the Model 58 A aka “The Jet”, which is now one of the most collectible and sought after radios out there today. 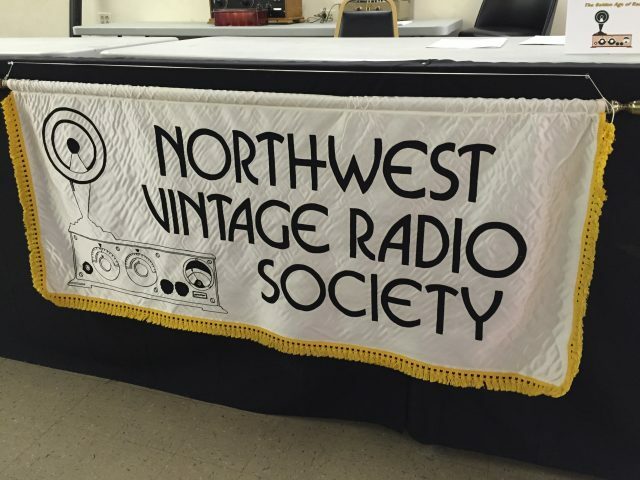 Bart Setchell would have been proud! 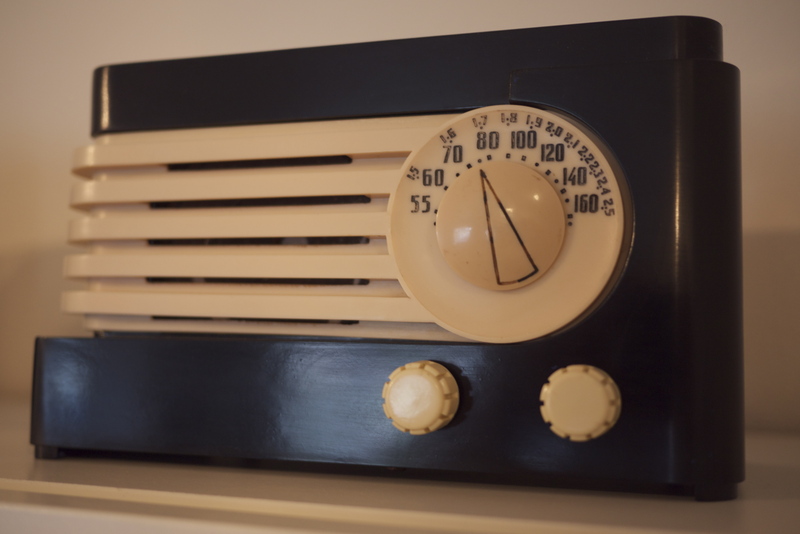 Look at the latest Youtube video of a restored AM/FM model of Setchell Carlson’s “The Jet” radio. There is also a Vimeo LINK to one of the comments on the history of the Setchell Carlson Inc, radio and television company out of New Brighton, Minnesota.